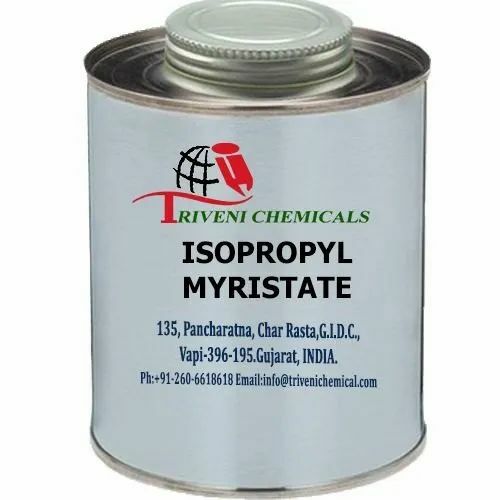 Isopropyl Myristate (110-27-0) is clear liquid light yellow. it is also known as Myristic Acid Isopropyl Ester and Isopropyl Tetradecanoate. it is use in perfumery, food flavours, Aromatic, cosmetic, Soap Detergent and Fraganance Industry. Storage: Keep container tightly closed. Keep container in a cool, well-ventilated area.